Alright, it’s time for an armpit update. (There’s a sentence I never thought I’d write!) 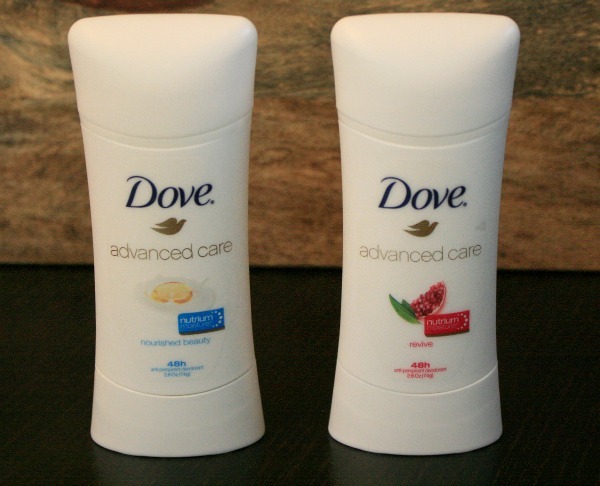 A few weeks ago, I told you about Dove Advanced Care anti-perspirant/deodorant. Remember how I told you that it offers 48-hour protection and it’s formulated with NutriumMoisture, an addition that leaves your underarms feeling softer and smoother in just three days? We’ll I’ve been using it for about a month now, and I’m officially loving my underarms again. I’m also loving the idea of being able to plan all sorts of sleeveless summer activities. Next up: A camping trip with friends and a trip to an amusement park! Both will involve long days in the hot sun, but I’m not worried about it! What’s on your summer activity list?